The back panel of the HTC One A9 is made of aluminum and has the antenna bands nearly identical to those the iPhone 6s can boast of. The protruding rear camera is placed at the top central part of the smartphone. Apart from that, the device has similar color options and a rounded 5-inch display reminiscent of the iPhone 6s and iPhone 6s Plus. 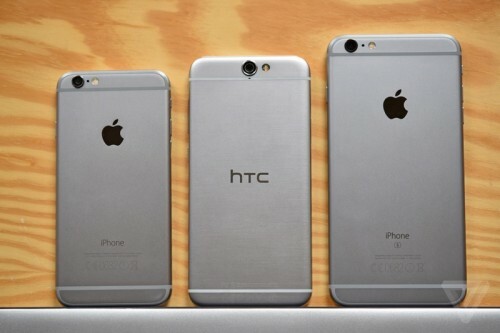 Even the thickness of HTC’s latest flagship is close to the thickness of the iPhone 6s and 6s Plus. The A9 is 7.26mm thick, while Apple’s latest handsets are 7.1mm and 7.3mm thick respectively. 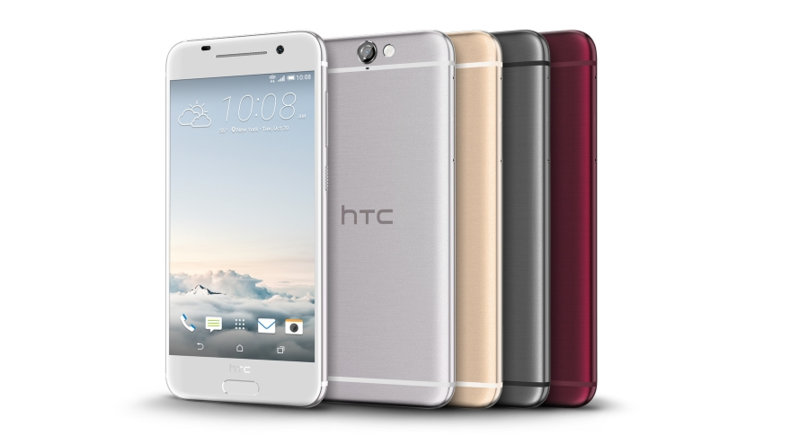 In terms of hardware, however, the HTC One A9 is different from the iPhone 6s. It can boast of a four-core Snapdragon 617 processor, 3GB RAM, 13-megapixel rear and 4-megapixel front camera as well as of 32GB of internal storage that can be upgraded to up to 2TB with the help of microSD card. Just like most flagship devices these days, the A9 has a built-in fingerprint scanner. The price of the HTC One A9 is equal to modest $399 and this makes this device a rather cheap alternative to most rivals. What do you think about the similarities between the HTC One A9 and the iPhone 6s? Leave your comments below.